If you have been looking at the market trends and thinking of buying we are sure you have noticed the mortgage rates increase! The interest rate you pay on your home mortgage has a direct impact on your monthly payment; the higher the rate, the greater the payment will be. That is why it is important to know where rates are headed when deciding to start your home search. 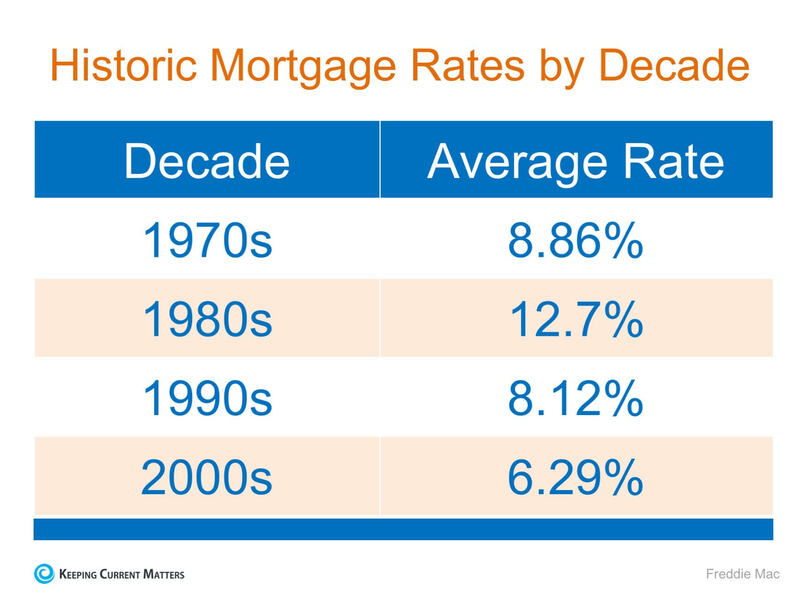 According to Freddie Mac’s U.S. Economic & Housing Marketing Outlook, interest rates are projected to increase steadily over the course of the next year. Is Your Monthly Mortgage Payment Impacted? According to CoreLogic’s latest Home Price Index, national home prices have increased 6.2% from this time last year and are predicted to be 5.1% higher next year. to evaluate your ability to purchase your dream home now.